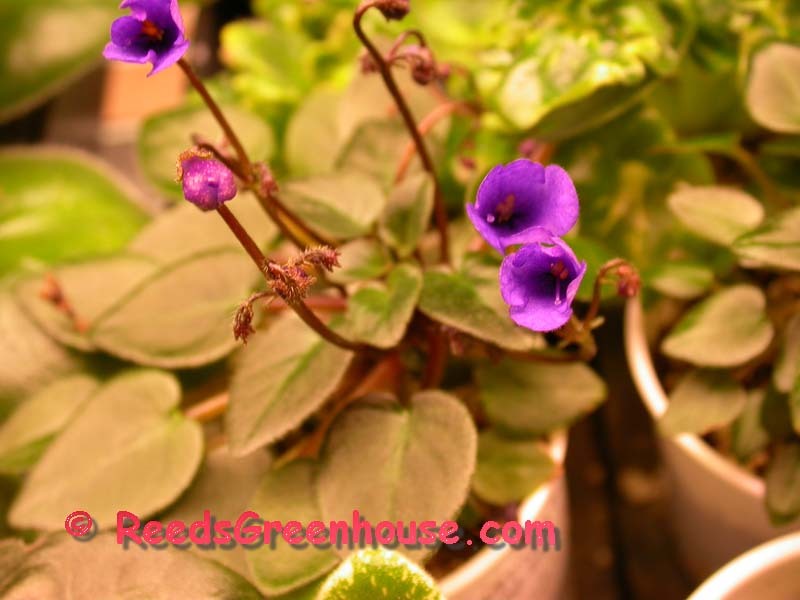 Micro African violets are also sometimes called: Microminis or Microminiature. 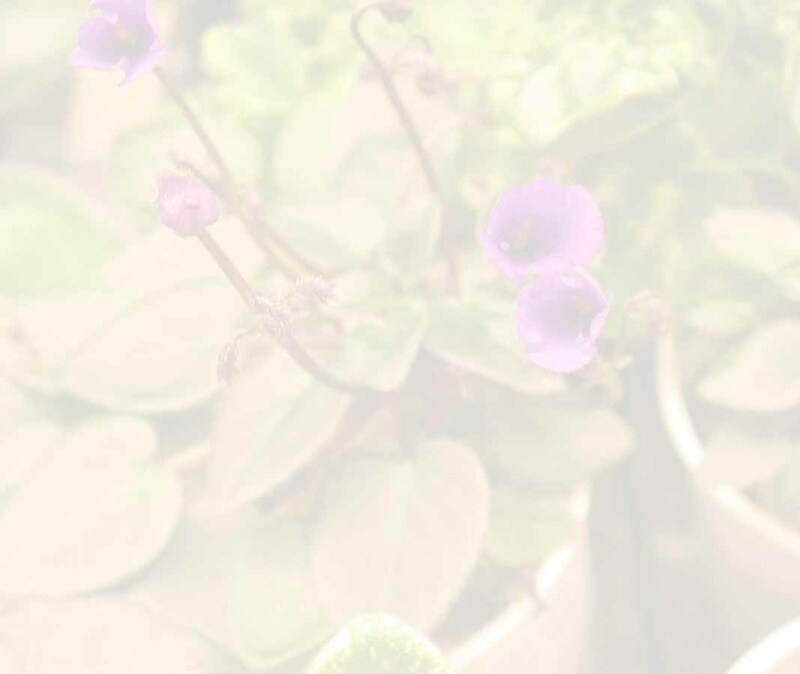 They are African violets that are extremely small. 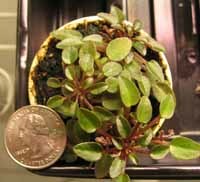 The leaves may be 1/4" or even smaller. Because of there small size be sure to keep their soil moist, but not wet. but again do not let the Oyama pots dry out. I like to pick a larger size leaf from the micro violet. Cut the stem at an angle as you would any violet and put into your starter mix. 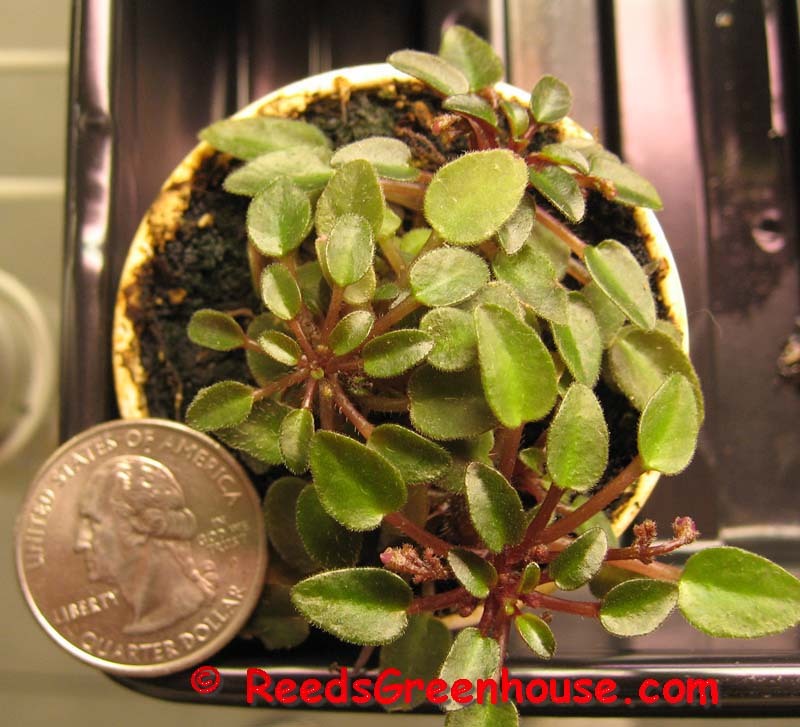 I like to use a starter mix with less perlite for these small leaves. Then the most important thing is to keep the humidity up. I use a zip lock bag. I watering the leaf once and then seal the bag. I just put under grow lights and forget about them for a few week. The BOLD violets are the smallest. This website has many great photos! Copyright © 1995-2008 Steven Reed. All Rights Reserved.